Welcome to hotels in Israel directly from Come2Israel, Israel's on-line hotel rooms reservation. The site connects you to all providers' rooms in Israel Hotels and updated regularly by the hotels throughout the Israel and allows you to view on-line availability & the best prices. Here you always get very attractive price to hotels for families, couples, spa vacation. Hotels in Eilat, hotels in the Dead Sea area, hotels in the center of Israel, north and south. 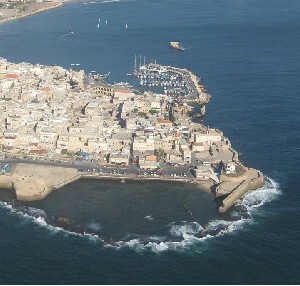 also we can offer you, tours around Israel, rent a car & transfer from Ben-Goryon airport in Tel Aviv. In Israel we are home, for you, 24 hours help. Our office is here for you. Well come 2 Israel. 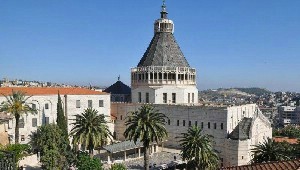 After a panoramic view across Jerusalem, pass by Jerusalems quarters and visit the most holiest sites in the Old City, then continue to Bethlehem, the city of Christs birth. After an overview of Jerusalem enter the Old City passing by the Armenian and Jewish Quarter. Follow the Stations of the Cross and enter the New City visiting the Yad Vashem Museum. Pass the Inn of the Good Samaritan. 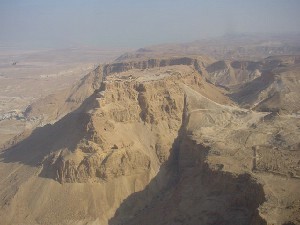 Ascend Masada and see the remains of the Herodian fortress. View the oasis of Ein Gedi & the caves at Qumran. Enjoy a swim in the Dead Sea. In Caesarea visit the Roman theatre and magnificent ruins. Stop at Haifa to view the Bahai Gardens and at Rosh HaNikra visit the grottoes. Stop at Acre touring the Crusader City.